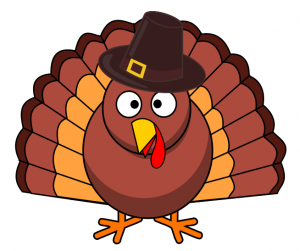 Here at CiteAb we want to wish a very happy Thanksgiving to all of our American friends. 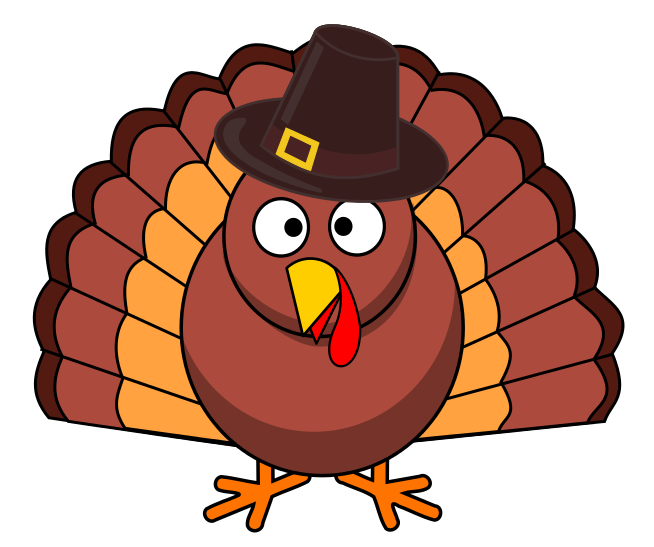 We have 5 antibodies listed on CiteAb that have ‘turkey’ in their name. We have 10 antibodies listed on CiteAb that have reactivity in turkey. We have just 1 antibody listed on CiteAb that was raised in turkey (TIgY-010). If that doesn’t make you hungry for Thanksgiving lunch we don’t know what will! Have a great day all, and best wishes from all of us.